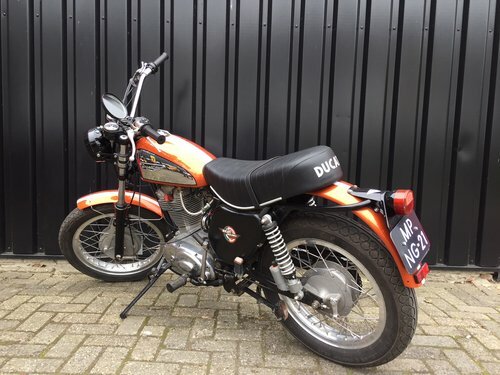 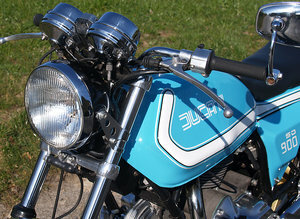 This Ducati Scrambler 450 is one of the last produced 60 's/70 's Scramblers. 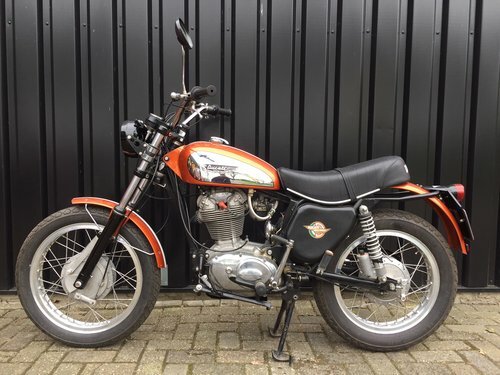 From second Dutch owner, dutch rigistration since 2006. 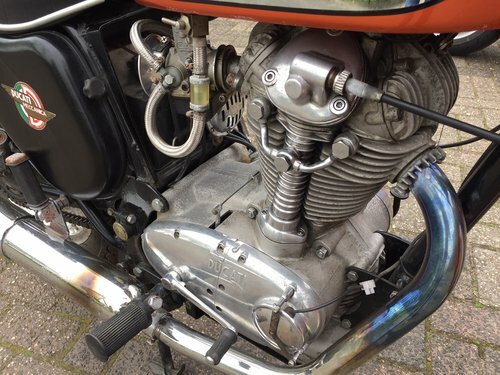 Technically in good condition, recently equipped with maintenance by the previous owner. 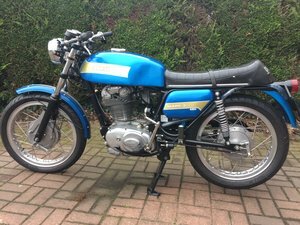 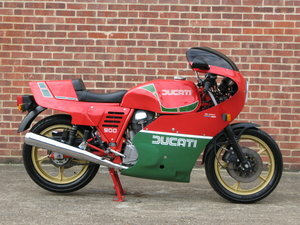 This true classic comes from a real Ducati collector with some spare parts. 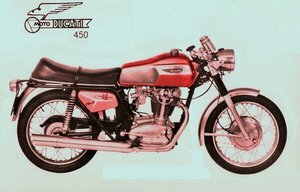 For more information about any trade-in, financing options or making for an appointment for a test drive please contact Henk-Jan Wolff. 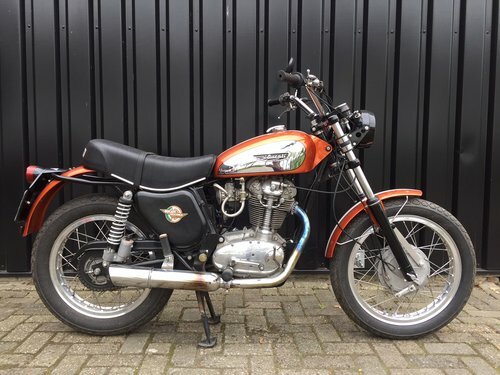 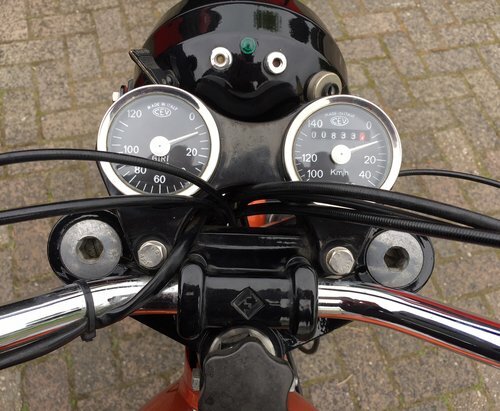 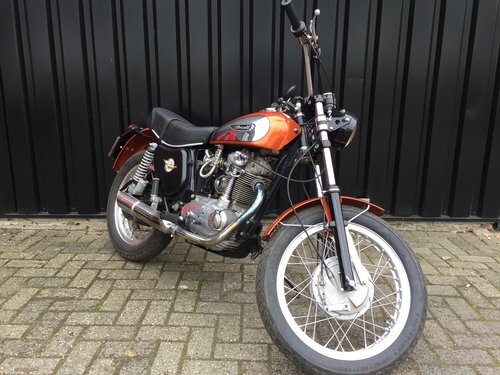 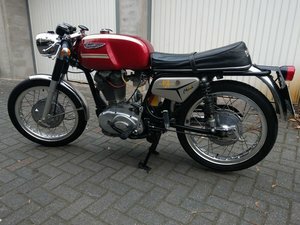 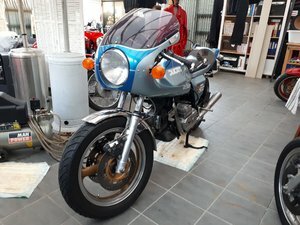 Star Twin Motors: The Italian motor heart of Netherlands!